Airfield lighting has come a long way since the early days of the Wright Brothers, when it was torches held by men to help them see where the beach ended and the sea began. Today, there is a changing of the guard going on in Airfield lighting as airports begin transitioning from halide lights to LEDs. The transition really began over 10-years ago when airports starting using LEDs in secondary runway lighting, taxiways and aprons, but over the last several years the transition is in full force with the continued evolution of the LED technology opening up even greater possibilities within the aviation industry. 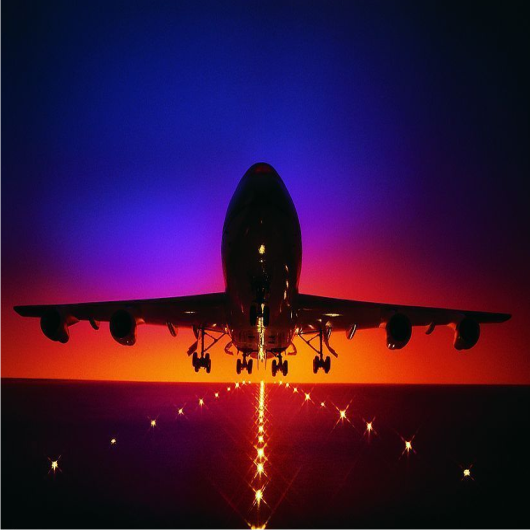 As the LED technology has evolved and the reliability and light options have increased, so too has the move to LEDs in the aviation industry.